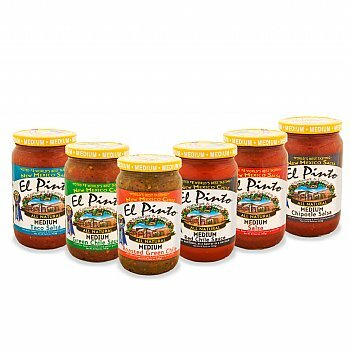 Mixed Sampler Pack of El Pinto's Medium Salsa Products. 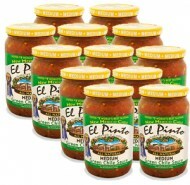 Save on this special bundle to try each one of our products in a medium heat and find your El Pinto favorite . Each product has a unique flavor and packs different experience, find your favorite!